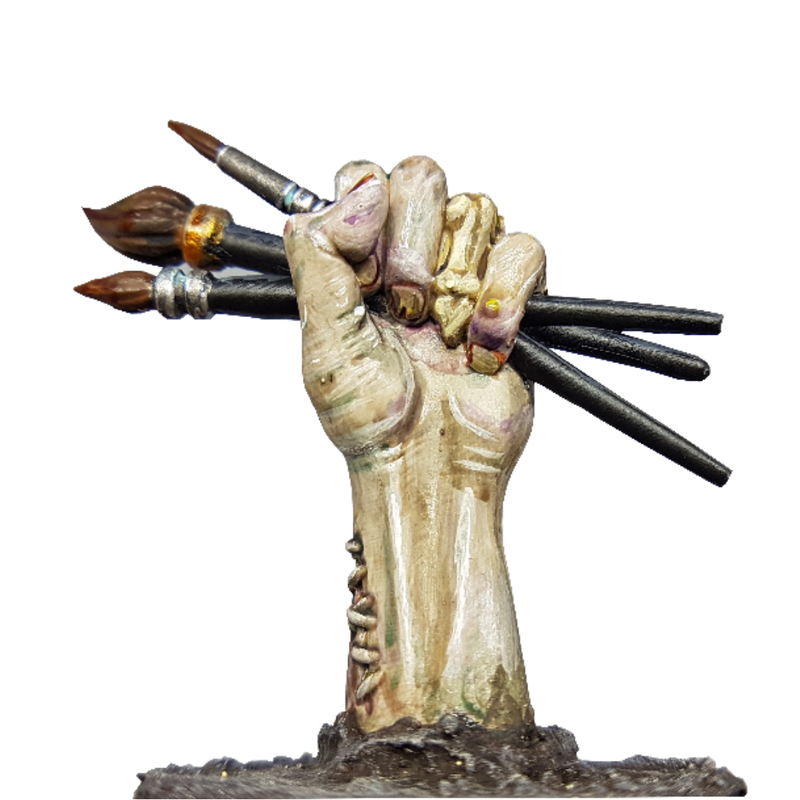 The 3rd in our series 1 Rox miniatures featured in our Post-Apocalyptic Box. 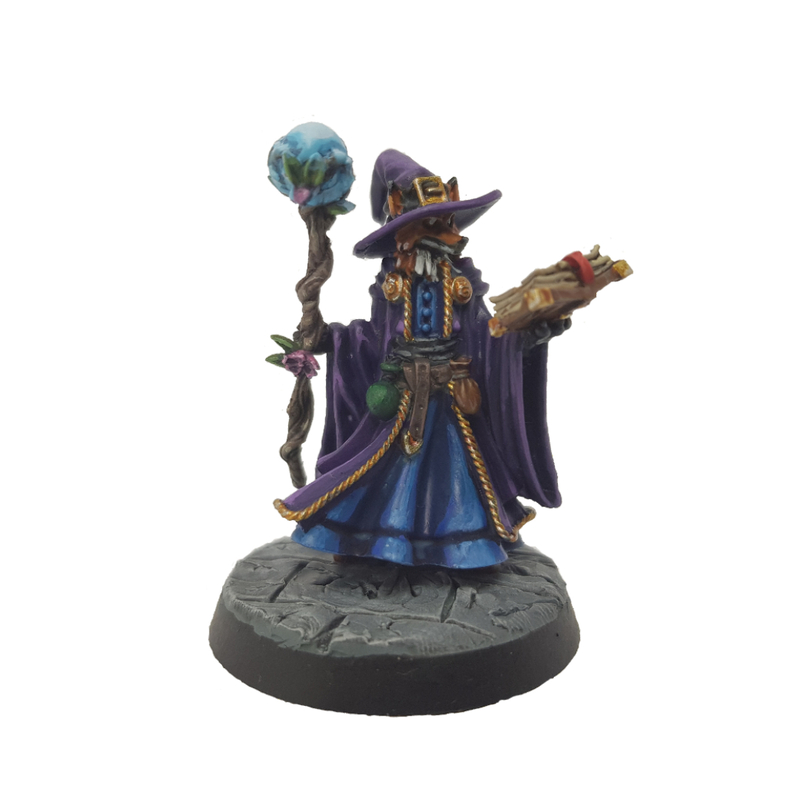 This highly detailed resin miniature comes in one piece which means you can paint it up as soon as you get it! 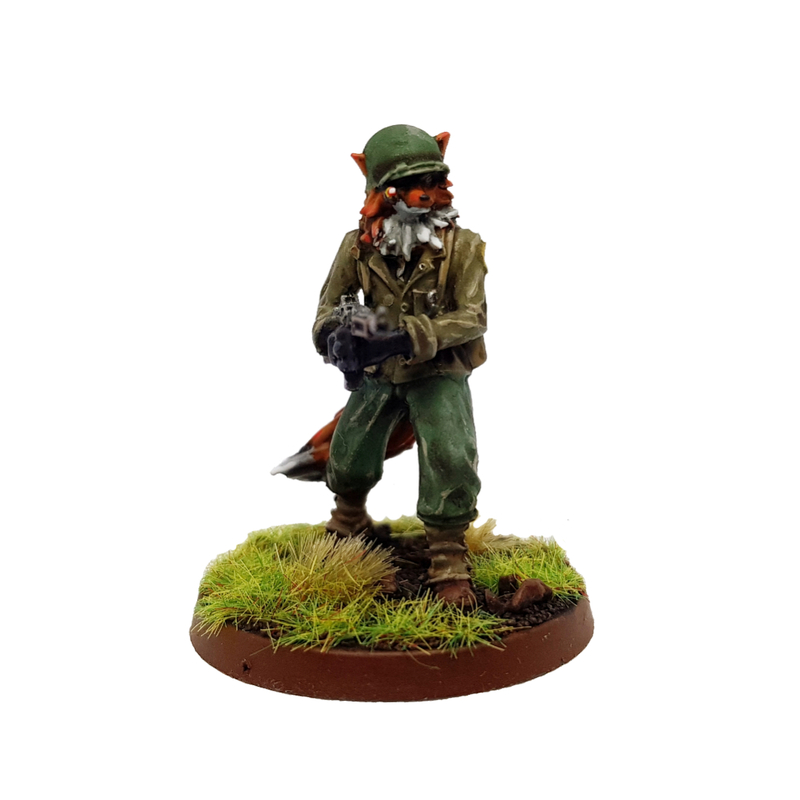 Rox is our Model Box Mascot as voted by our subscribers. This is the 1st of 5 Model Box Mascot Miniatures that are being made available and can only be found here at Model Box! Designed by Vae Victis Miniatures and cast in quality resin by Hysterical Games. The 2nd of our 5 original Model Box miniatures. This metal mini comes in 2 parts and unpainted. Assembly Required. Rox was too busy scanning the ship for Aliens that He didn't realise that there was one closer than he knew! 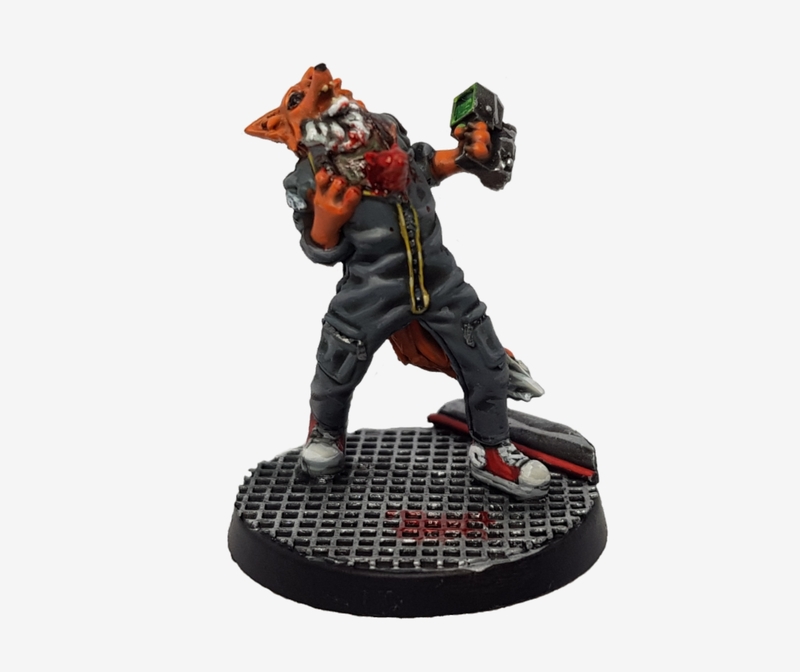 This highly detailed resin miniature is packed with great little details such as trendy sneakers, a handheld scanner and of course a Fox shaped Alien chest burster! Own all five of 2018's Model Box exclusive Rox miniatures! 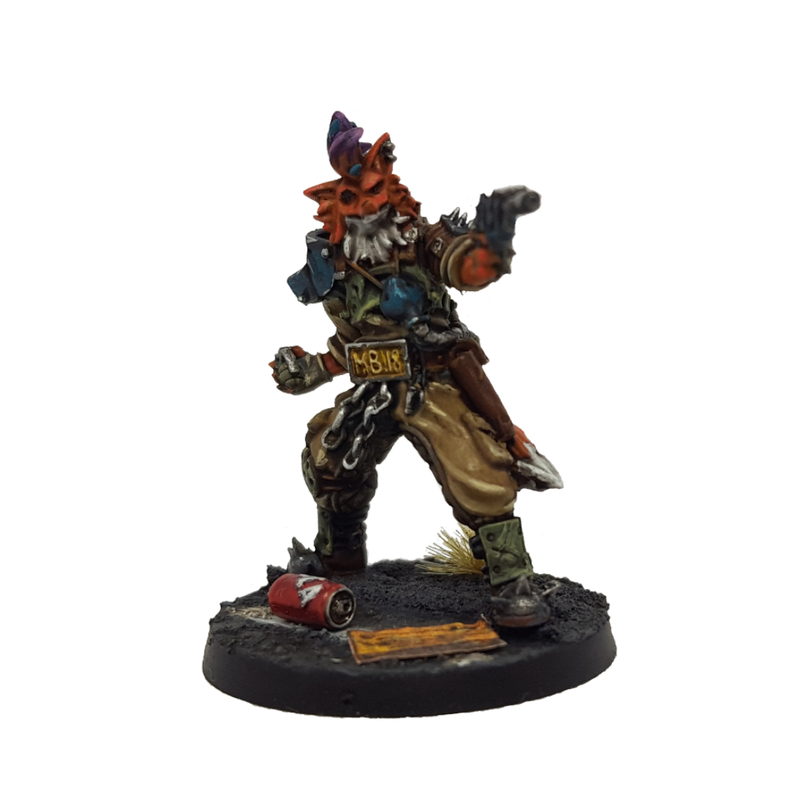 Captain Rox is a scourge of the sea and now you can own him too! Commit to 12 months, Pay Monthly! Commit to us for a year and save £2 a month. That adds up to the price of a box!